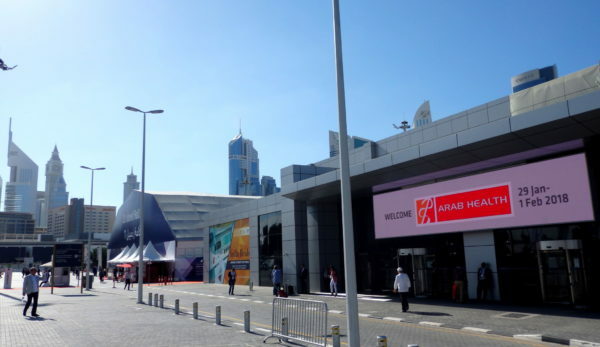 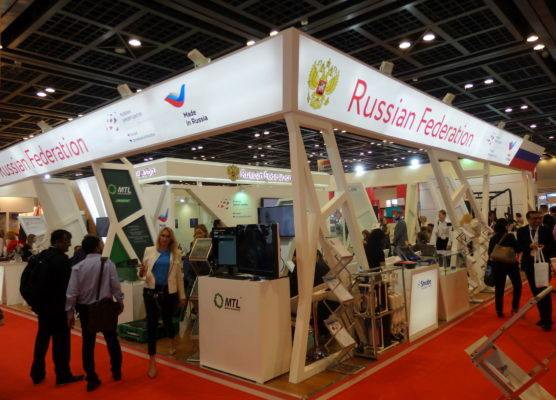 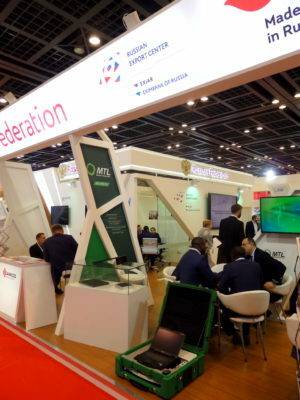 From January 29th to February 1st the 43rd international health exhibition “Arab Health 2018” was held in Dubai and for the first time Russia participated in form of a large-scale joint exposition, which was organized by the newly founded “Russian Export Center” (REC). 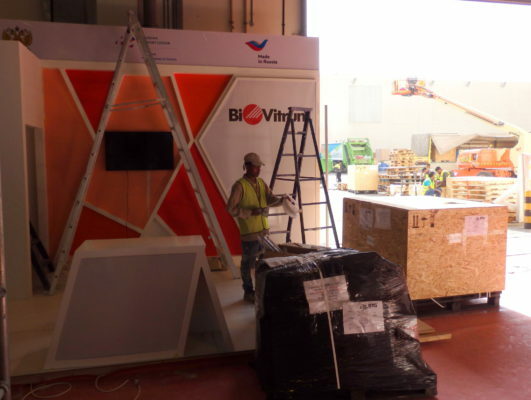 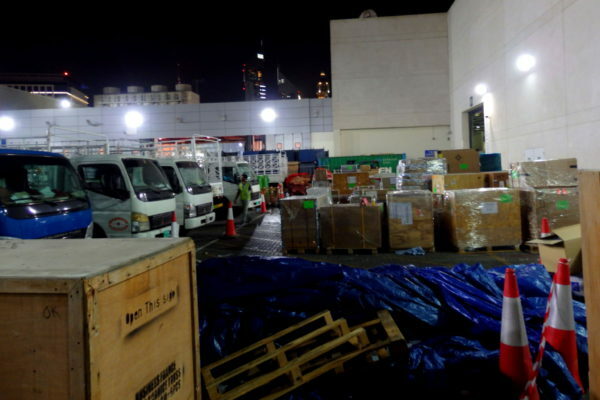 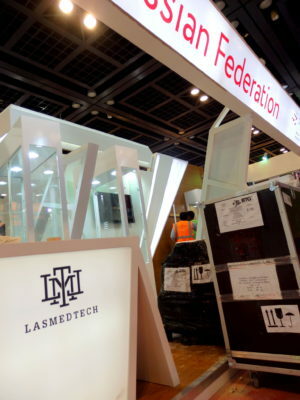 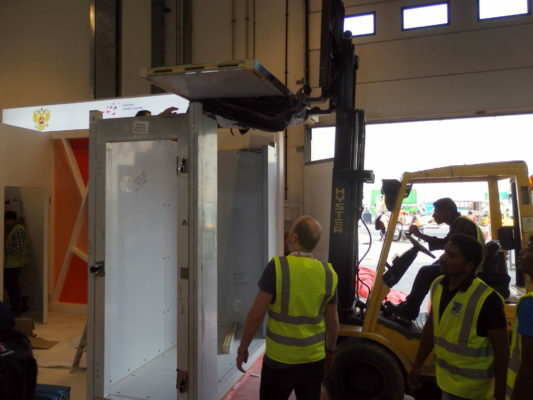 As one of the RECs official logistics partners, BTG Exhibition Logistics delivered a total of more than 2.5 tons of medical equipment from icy Moscow to sunny Dubai. 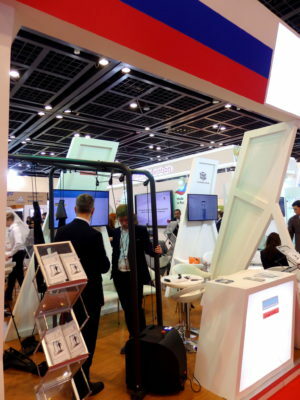 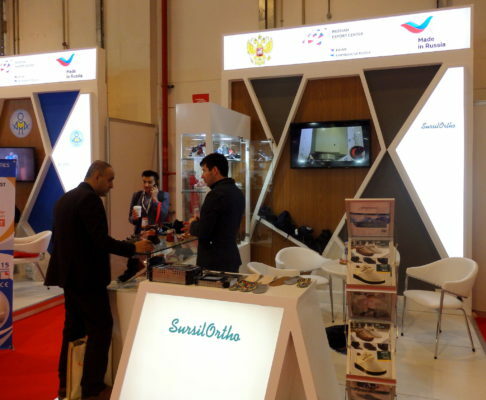 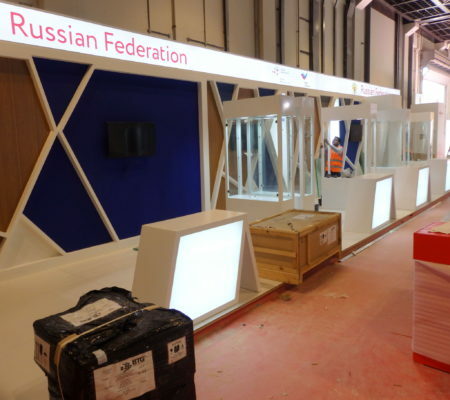 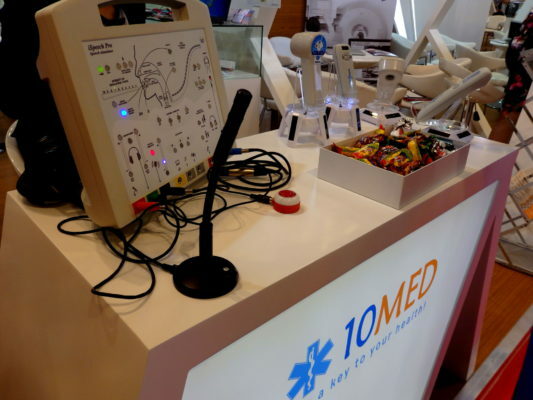 Among our clients were various well-known Russian manufacturers such as: OOO “Shvabe”, OOO “BioVitrum”, OOO “10 Med”, OOO “Medical Technologies”, OOO Concern “Axion”, OOO “Labromed”, OOO “LasMedTech” and OOO “Sursil-Orto”.